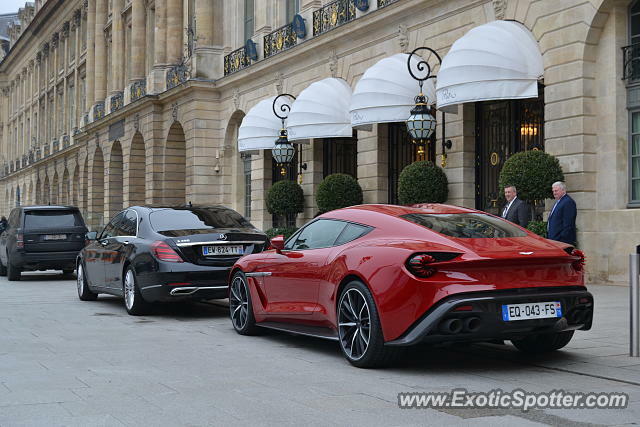 Awesome Vanquish Zagato in Paris. Ive seen one in person! stunning! the paint kind of changes from gloss to flat as u walk around i noticed? really cool tho! L/F! I love this car, amazing.